There is nothing I love more than inviting friends over to enjoy the summer. 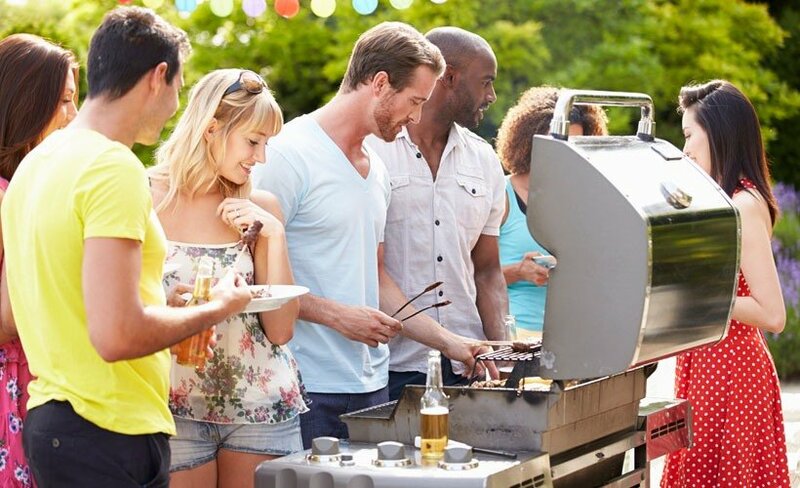 Hanging outside while firing up the grill; it’s the perfect backdrop to make memories. While I’m not a grill master by any stretch of the imagination, I do have a knack for making sure the coolers are well stocked. And that’s due to my monthly membership to Amazing Club’s Beer of the Month Club. The Beer of the Month membership is great. Each month, I receive 12 full-sized bottles of craft beers directly to my door. And we aren’t talking about ones you can find at any corner (or even specialty) store. I’m talking about hard-to-find, quality beers from off the beaten path breweries. The beers that come in the shipment are from two different breweries and I get to try two different beers each month. Imagine – enjoying the best of the best of microbrews from around the country. 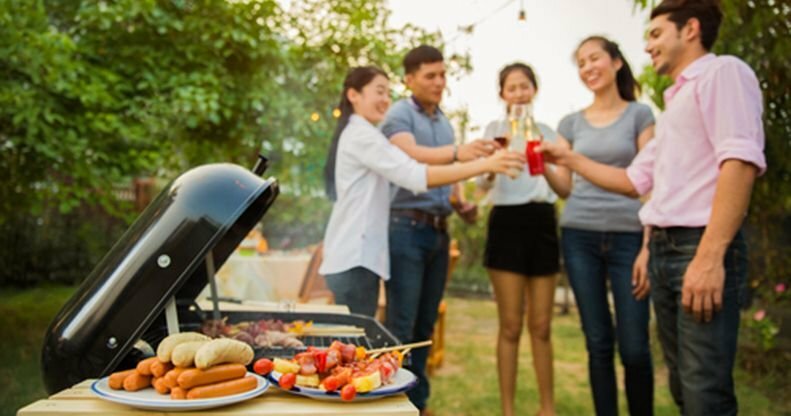 It doesn’t get any better than the sun warming your shoulders and the smells of the grill wafting up in the air; it’s a feeling you can’t beat. 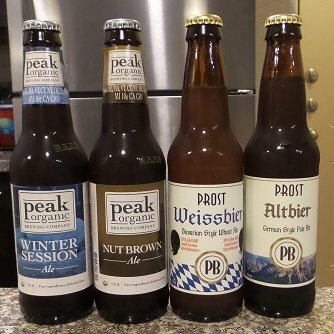 What’s great about the membership is that the beers you get are specifically curated for the season – so the bottles I receive in the summer will absolutely complement my menus of grilling and cooking. And I love sharing these beer finds with friends. As fellow beer enthusiasts, we can discuss the beer, what we taste and what other food we can pair with it. For example, a few beers from my June shipment came from RJ Rockers Brewing Company located in Spartanburg, South Carolina who prides themselves on being environmentally conscious and sustainable. I tried the Bell Ringer, a smooth, double-pale ale with caramel, citrus and pineapple flavors. After reading the notes that came with the shipment, I was inspired to grill some pineapple to put on burgers. Call it a hunch, but I guessed it would complement the beer, which of course was the centerpiece of the meal. It was perfect – it tasted amazing with the grilled pineapple and for the fun of it, I decided to broil some grapefruit for dessert. The beer picked up on the subtle citrus flavor and was a fan favorite among my guests. I have to be honest and say I look forward to my delivery every month. It’s always a surprise seeing what the Beer of the Month Club chose to share. The newsletter that accompanies every order is a craft beer drinker’s dream; it comes with profiles of the breweries, notes about the beer and other fun facts that a beer nerd like me would love. And I know that based on what I read, it could prove to be my next source of inspiration for my next party. I can’t wait to what’s next. A membership with Amazing Club’s Beer of the Month Club offers you an experience, not only for yourself, but one you can share with those around you. If you enjoy trying new beers every month that highlight the best of what the season can offer, then this membership is definitely for you.